Hey Joel! My straw bale garden is tipping over! What do I do?! 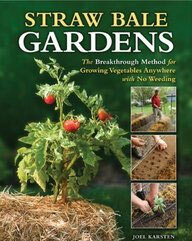 If you want to learn more about straw bale gardening, you can buy the book here. 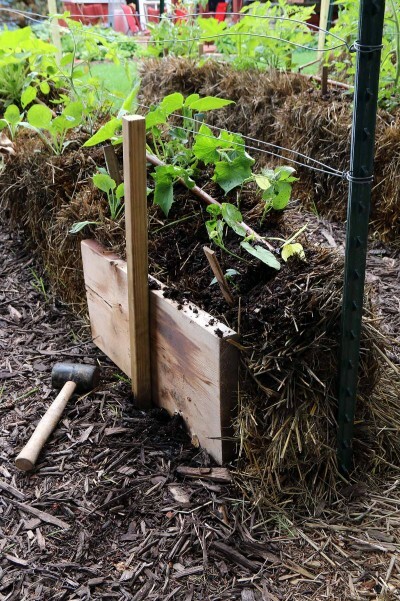 As you can see in the image below, this straw bale garden was having a little bit of a problem. Notice how the end of the first row had almost totally fallen over? Thanks to Joel’s advice, we know this is not a big issue and there was an easy solution. 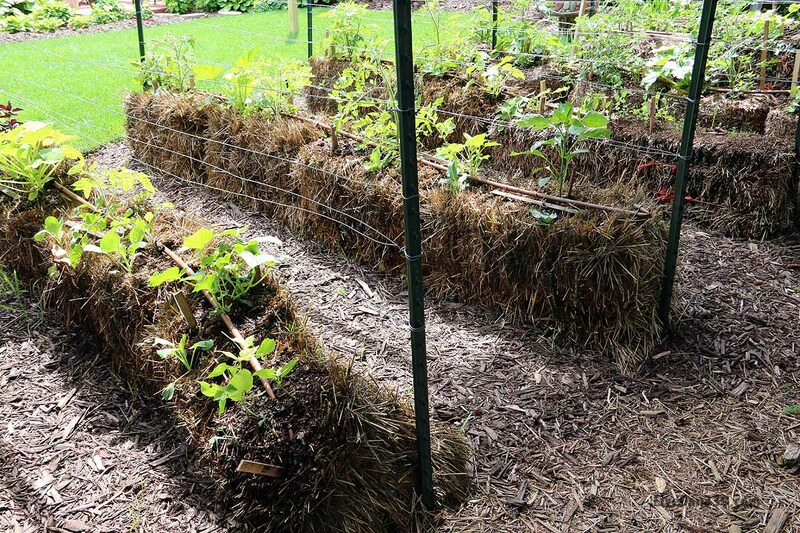 We have collaborated with Joel Karsten to bring you a series of timely tips for straw bale gardening. Joel’s book, Straw Bale Gardens was a New York Times best seller. His book is full of great tips and pictures.